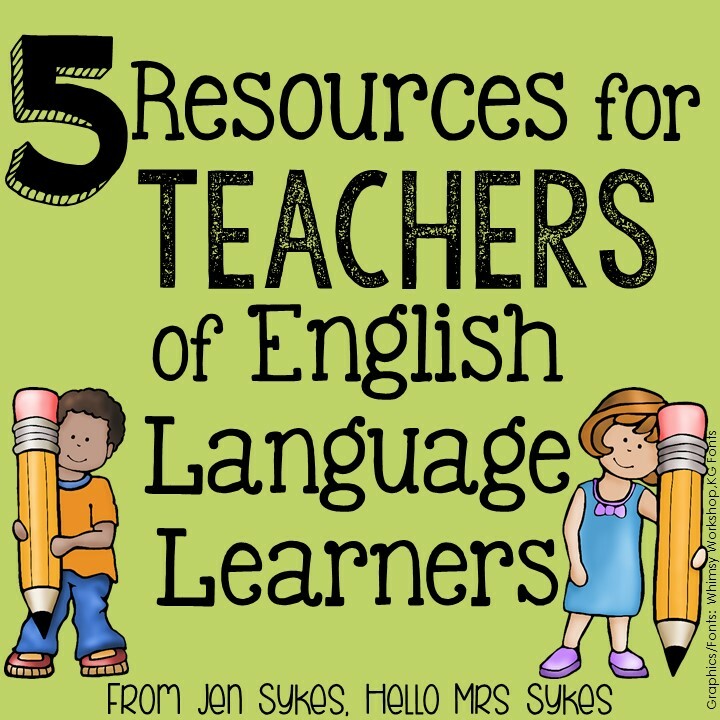 If you are a teacher, you will eventually need to have resources to help you teach students who are English Language Learners. 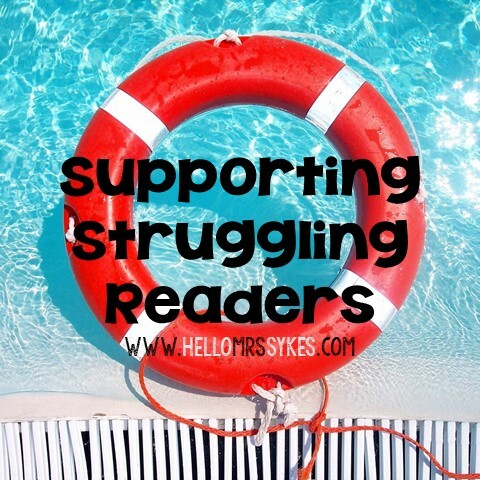 Here's a quick round up of my favorite go-to resources for working with ELLs. Enjoy! ColorinColorado.org - Picture Reading Rockets in a Bilingual Format... Yep, it's amazing. It contains resources for Parents, Teachers, Students, and Administrators in English and Spanish from Pre-K through High School. They are translating the parent and student resources into many languages, so keep checking back if you need resources in a language other than Spanish. Also, they have many timely topics, such as Guidance and Resources for Schools and Staff Working with Unaccompanied Minors. BrainPopESL.com - Yessir... Brain Pop geared towards English Language Learners. This is a pay subscription service, so try the free resources before deciding to sign up to make sure it meets the needs of your classroom. CAPL: Culturally Authentic Pictorial Lexicon - (located online at http://capl.washjeff.edu/) This amazing resource provides images demonstrating the true meaning/intention for words in a variety of languages. This is a work in progress so not all words are represented, but it does help teachers to remove any cultural bias when assisting ELLs. MakeBeliefsComix.com - This is a wonderful way for all students to tell stories through comic strips. My students always enjoyed selecting their characters, making them talk with speech bubbles, adding thought bubbles to show character motivation, and telling their stories. This appeals to reluctant writers, too! The site is bilingual (English/Spanish) and is also available as a free app in the iTunes store.